Award Of Merit: Leading Actress Jackie Kelly. Award Of Recognition: Supporting Actor Jason Christ. Award Of Recognition: Supporting Actor Adam Ahlbrandt. Award Of Recognition: Supporting Actress Emily Haack. Award Of Recognition: Supporting Actor DJ Vivona. 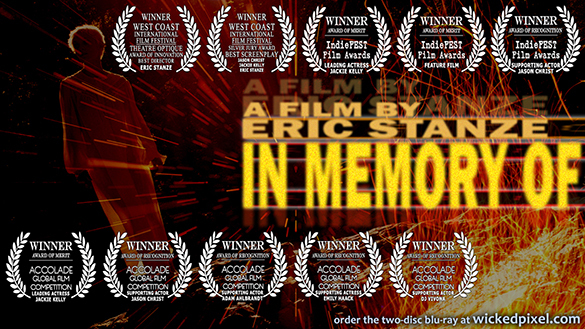 Snag your very own Two-Disc Blu-ray of IN MEMORY OF right here! 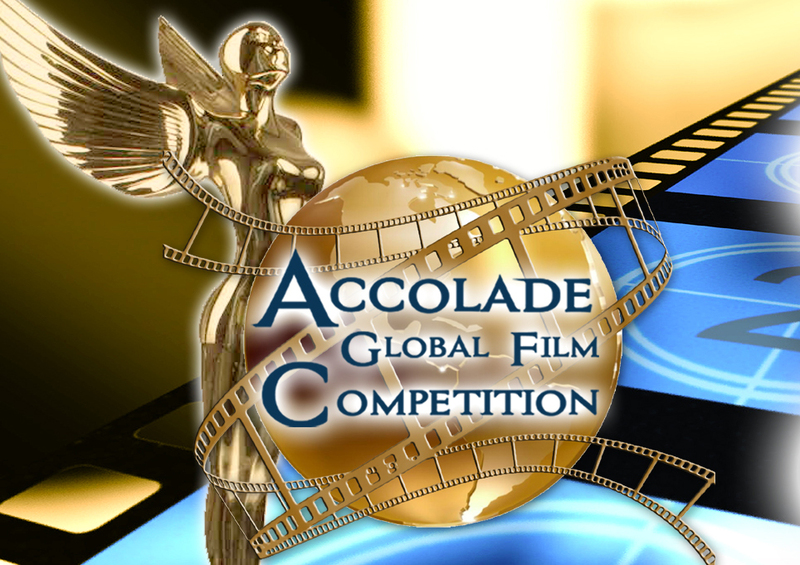 The Accolade Global Film Competition is an international awards competition established in 2003. It is a worldwide competition that discovers and honors the achievements of avant-garde filmmakers who produce high quality shorts and features. Previous award winners have gone on to win Oscars, Emmys, and Tellys. MovieMaker Magazine named Accolade among the Top 25 Festivals Worth The Entry Fee.